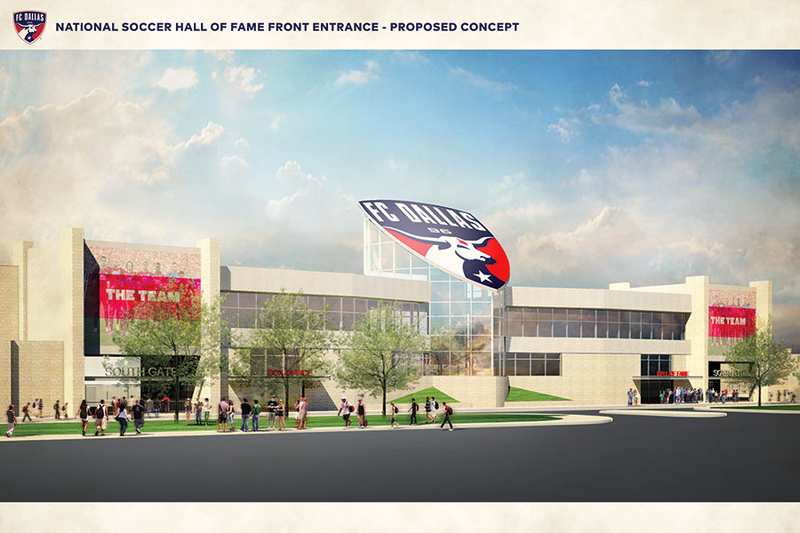 The new NSHOF in Frisco will have a “soft opening” in December of 2017 but there was little talk of how the Hall’s collection will be made available to researchers. 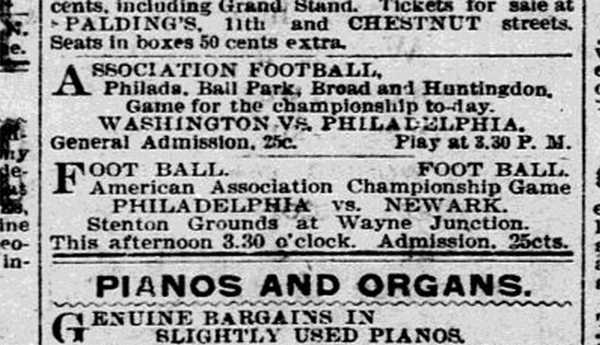 By 1858, two forms of football were being played in the US, the kicking game and the carrying game. 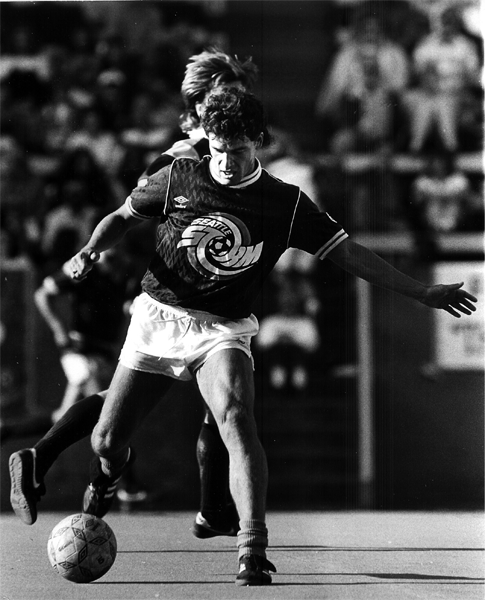 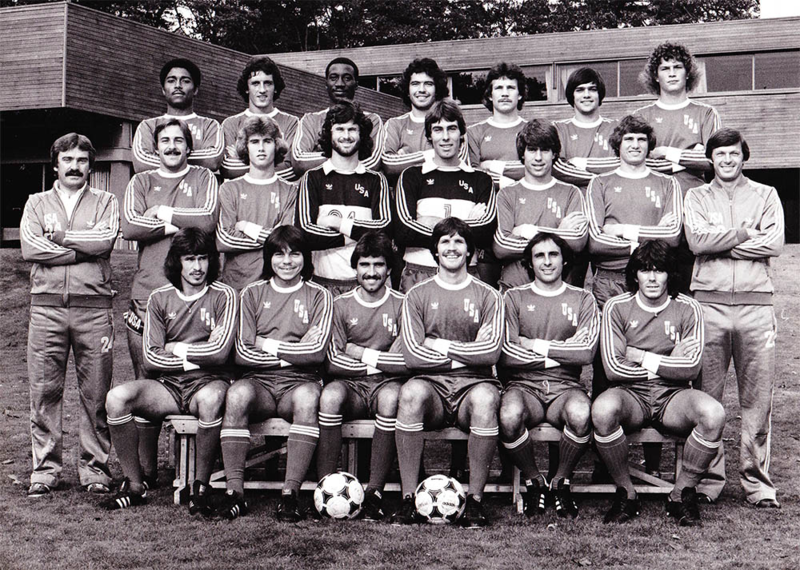 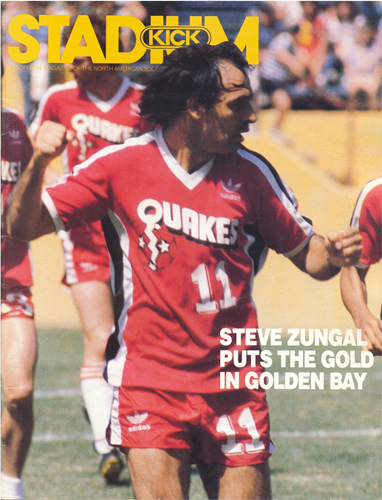 There was more to Steve Zungul than just his storied indoor career. 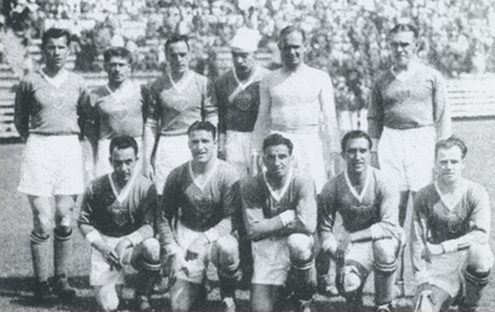 Televisa broadcast the US win over Mexico in 1980 — the first in 44 years — but footage of the game remains under wraps.